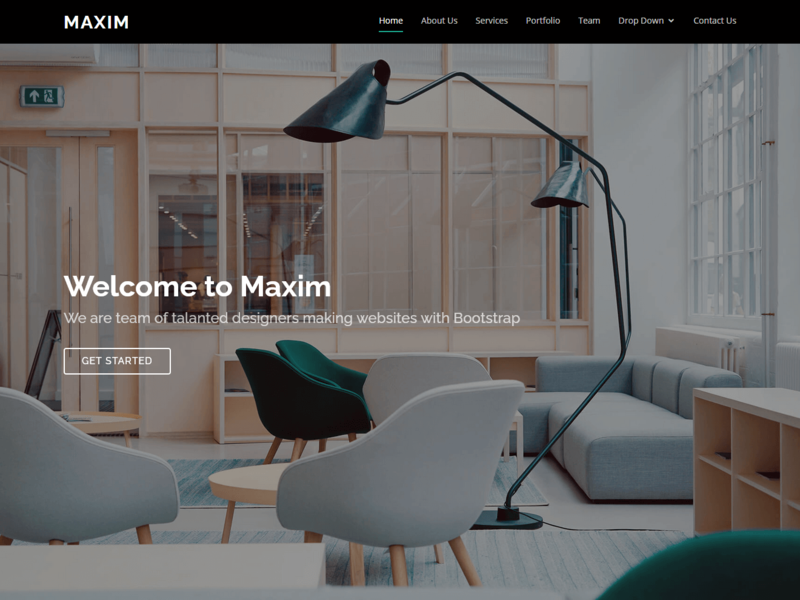 Maxim is flat, modern and young stylish bootstrap one page site template. This theme will suitable for freelancer, agency, creative people to showcase their profile or works. Maxim built with latest responsive twitter bootstrap, latest trend style and coming with many awesome features.